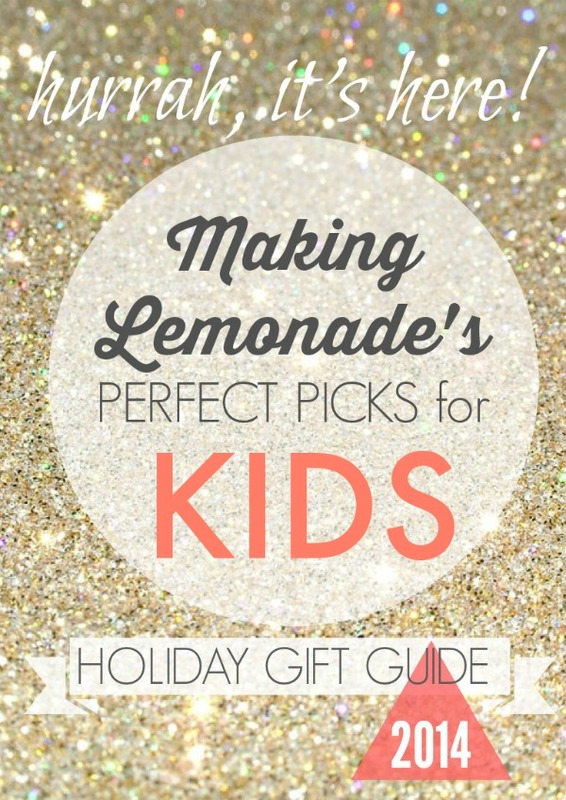 Are you looking for the best of the best toys for kids this holiday season? 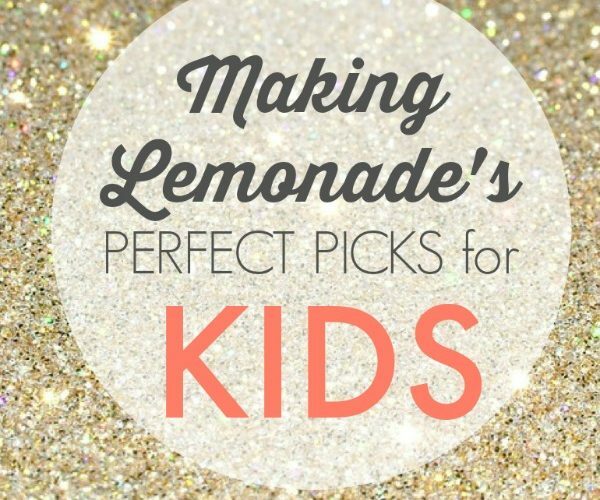 The ‘must haves’ on every young child’s wish list? We’ve undertaken the job of test-driving some of the hottest toys of the year for preschoolers and elementary aged kids (tough job, I know!) so that you can easily find the BEST toys of the year all in one spot. When it come to Christmas, I try to buy a few toys each year without overdoing it– after all, Christmas is more than toys, right? Therefore, I’m only highlighting hand-selected favorites. Here’s what you’ll find under out tree and also wrapped up as gifts for others this season! MONEY SAVING TIP: I’ve linked each toy to either a personal review or Amazon.com so you can read reviews and do your holiday shopping easily from one spot. HOWEVER, I beg of you that if you do ANY online shopping AT ALL, sign up for Ebates first! It’s a totally legitimate site that gives cash back for online shopping, it can shave lots of money off of big online purchases and the dollars from smaller purchases certainly add up too. Signing up for Ebates or shopping from links in this post will not cost you an extra cent but will help offset hosting costs for this blog so I gratefully appreciate it! 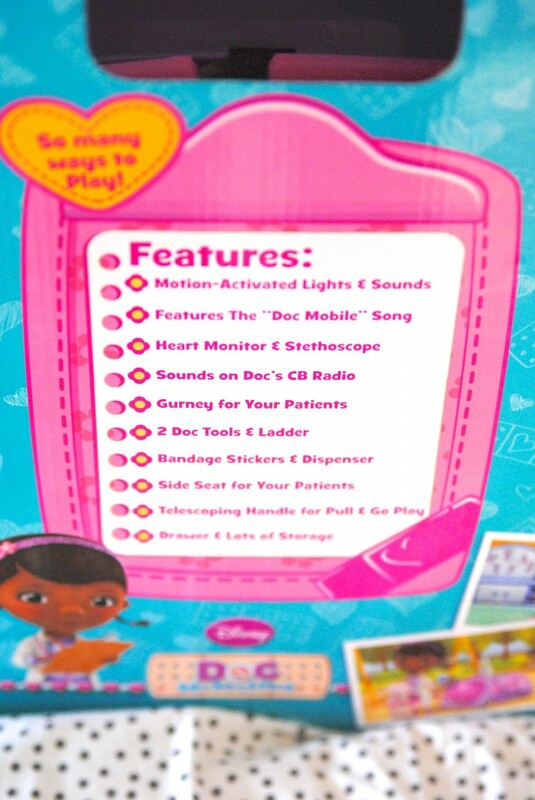 Doc McStuffins Get Better Mobile Cart: We ‘test drove’ this toy at a recent Mom Mixer event, and my daughter was hooked. I mean HOOKED, I literally had to drag her away and for the rest of the day she kept begging to go back to the Mom Mixer, haha! It contains accessories and such that fit right into the van, and my kids loved performing check-ups on the stuffed animals. It’s definitely going under the tree this year. 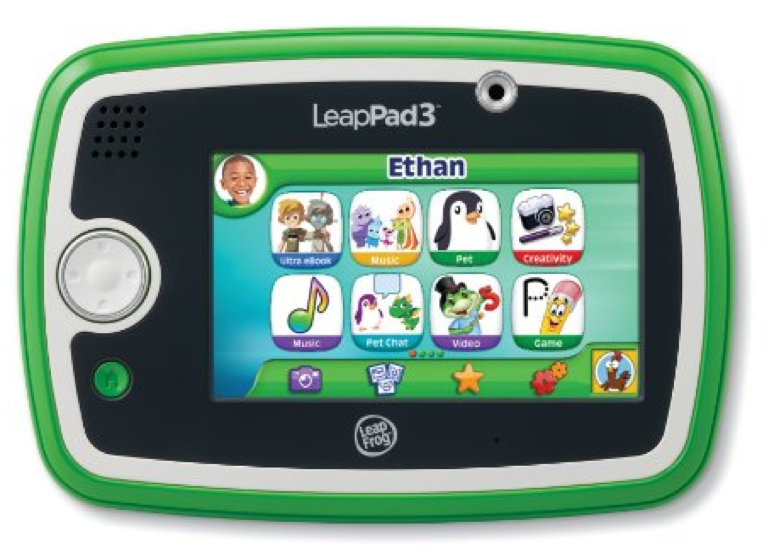 LeapPad 3: You can read my full review here. We are still head over heels for these kid safe learning tablets. On their wish list are cartridges for the LeapPad, including Doc McStuffins Problem Solving and Jake and the Neverland Pirates Mathematics. LEGO Junior: The LEGO craze has definitely hit our home. My son received a LEGO Junior set this summer and was obsessed! My daughter loves them too, in fact she skipped right over the LEGO Friends sets for girls and is asking for the LEGO Spiderman set. You go girl! My son wants the LEGO Junior Vehicle Suitcase. Personally, I love that some of these sets come in their own containers to make organizing (somewhat) easier. LEGO fans will also love the LEGO Advent calendar, it’s a BIG hit! Kinetic Sand: When I first saw kinetic sand kits advertised as ‘no mess’, I was skeptical. Now that I’ve had time to play with it a little (some stores have a display where you can actually try it out), I think they’re right. It doesn’t stick to hands or fly around, it’s just really fun for making sand castles and such. I’m getting it as a fun activities during the 9,749 snow days we’ll be having this year. 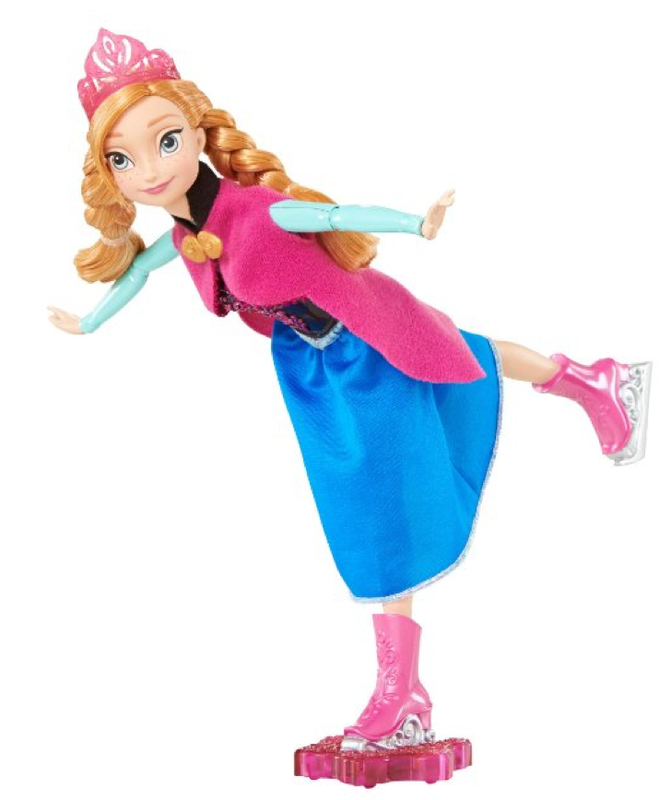 Disney Frozen Anna and Elsa Skating Dolls: Unlike the other items on this list, I have not had a chance to personally test these out. However, the reviews on Amazon are positive and this is the one Frozen toy my daughter actually requested. The dolls don’t skate independently (you need to push them) but they would still be fun for pretend play. Plus, Frozen, so there’s that. 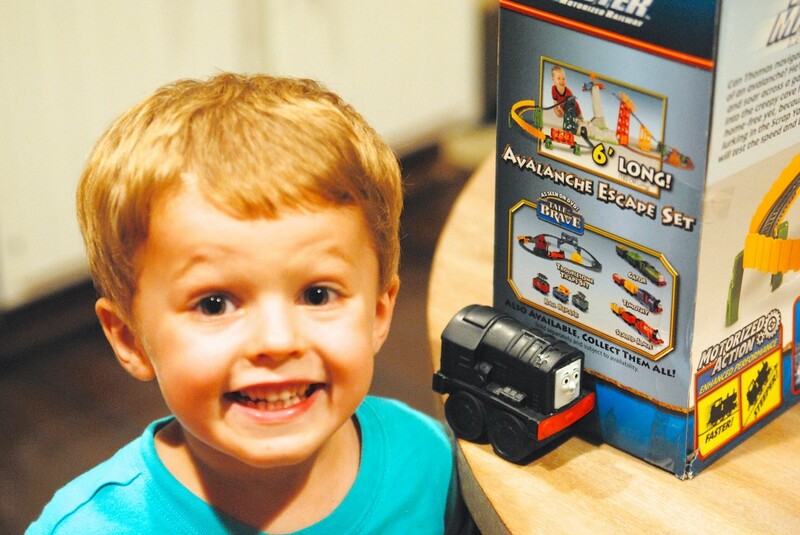 Thomas Trackmaster Sets: We reviewed these new and improved Trackmaster sets earlier this fall. My son really likes them, and especially enjoys joining them together to make new tracks and adventures. Be forewarned they take some time to set up, so if this is a Christmas gift you may want to pre-assemble it on Christmas Eve so there’s no impatient waiting in the morning. He loved the sets so much, we might add the Thomas Trackmaster Castle Quest set to his collection because it also got great reviews and I know how much he adores that storyline. 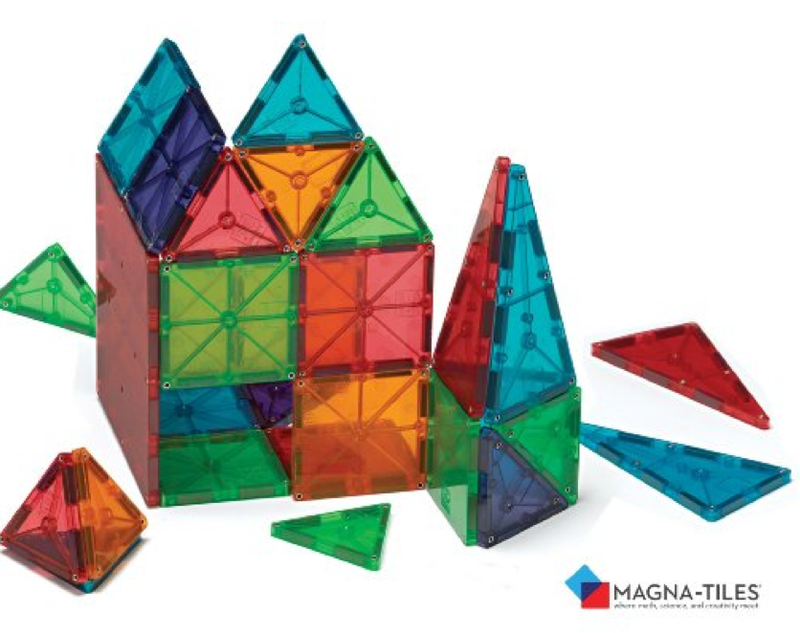 Magnatiles: These were on my gift guide last year too, and I can honestly say that rarely day goes by where my kids don’t play with them. Splurge for the 100pc, it makes all the difference. My son uses them to build structures for his trains and my daughter loves making patterns and telling stories with the shapes. Heck, sometimes even I will sit down and mindlessly make things because the magnets so satisfyingly snap together! Well worth the investment. 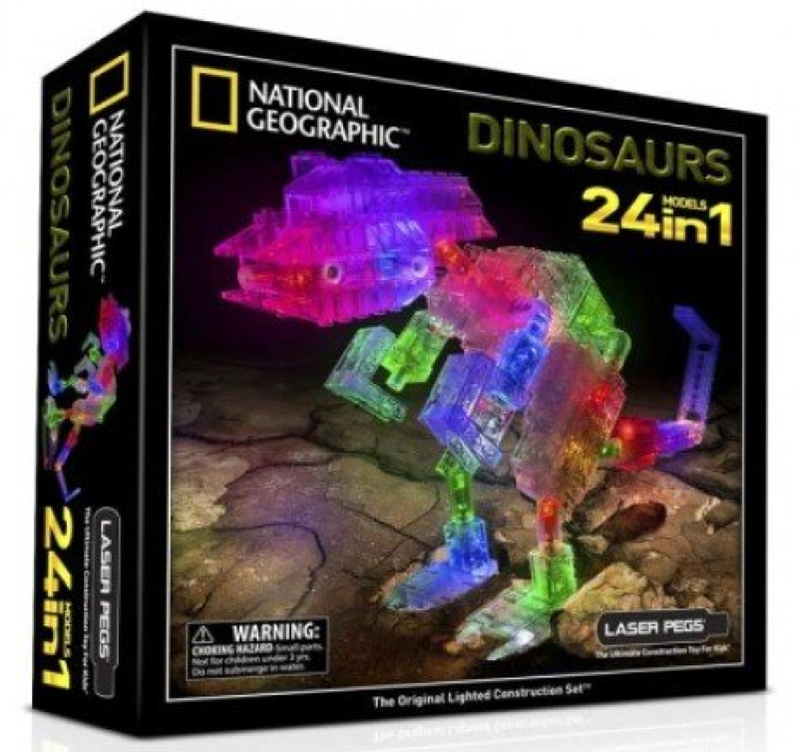 National Geographic Laser Peg Dinosaur: When I saw this I knew I HAD to get it for my dinosaur loving nephew! It has light up laser pegs that can be configured into various dinosaurs, the possibilities are endless. Lasers and dinosaurs? YAY! 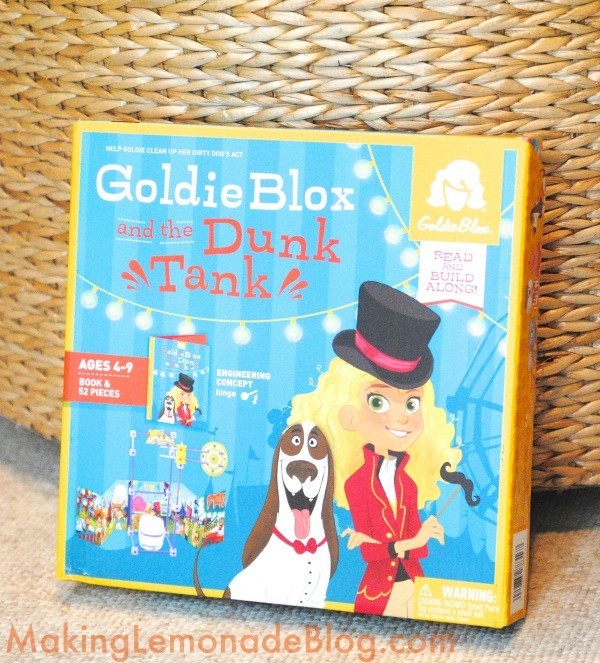 GoldiBlox Sets: This is another great toy we had the privilege to review this summer; my kids still pull out these kits and have a blast! My son has even started making his own structures from the pieces (yesterday, a monorail– it was pretty clever). I’m going to add the brand new GoldiBlox Action Figure & Zipline to our list this year since they loved The Dunk Tank so much. Those are our hot picks for 2014, not including books and stocking stuffers. It’s not a huge list, but one of quality that I think most kids would love to receive this year! 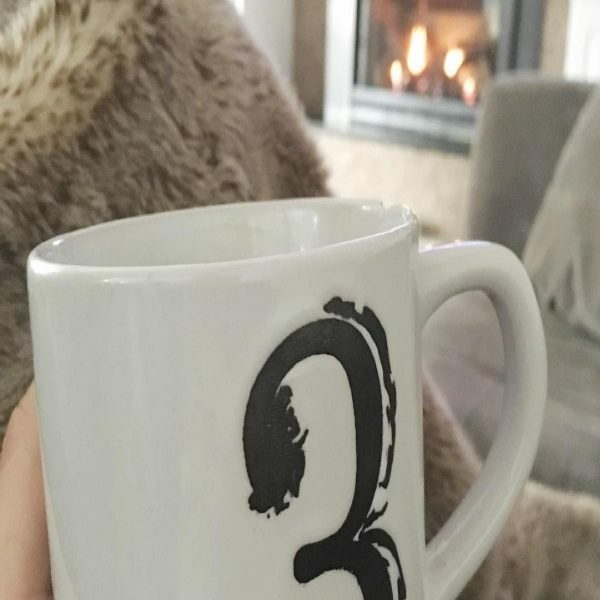 Looking for more fabulous gift ideas for everyone on your list? Here you go! 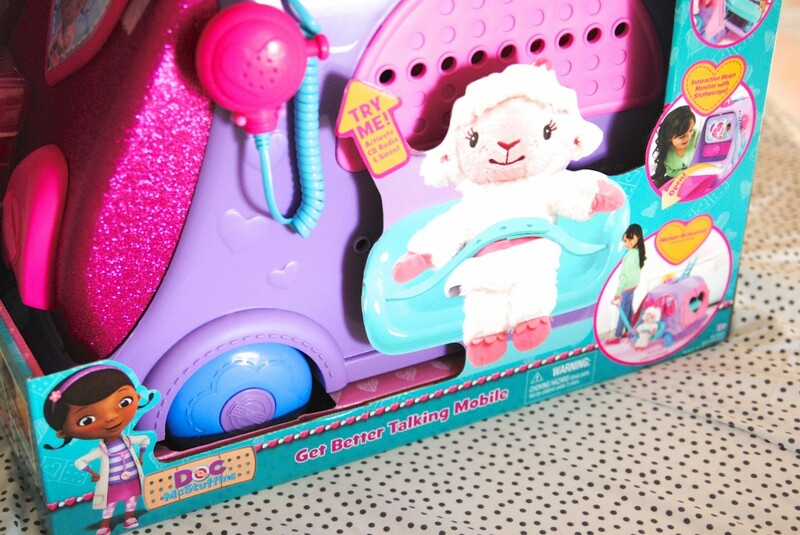 What is the #1 toy on your child’s wish list this year? Did it make this list? previous post: How to Clean Hardwood Floors and Microfiber Furniture NATURALLY! Great choices! 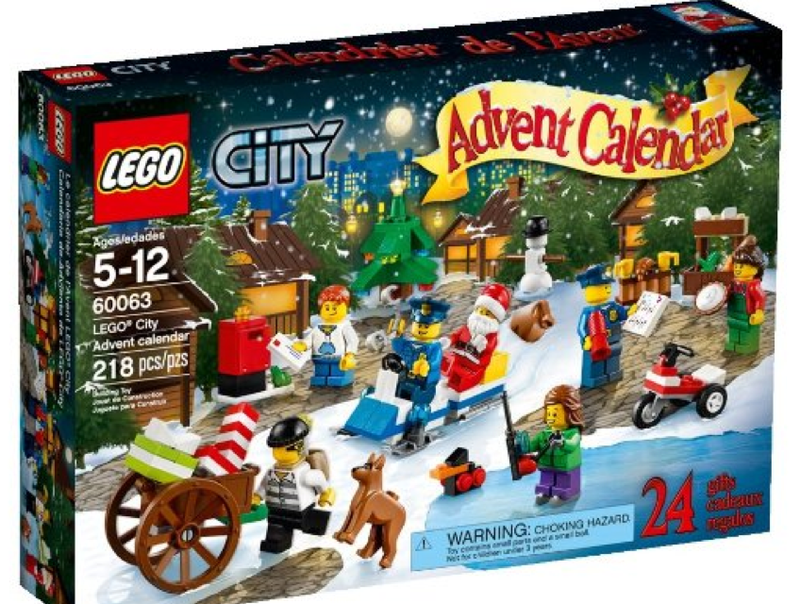 I can’t wait until my son is old enough for that lego advent calender! Whoa…hold the farm! There are Anna and Elsa skating dolls?? How’d I miss that? 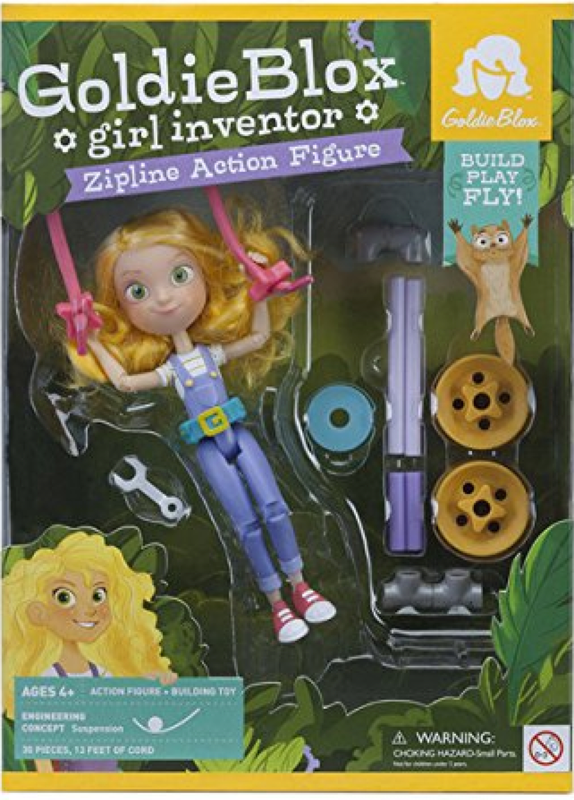 We have GoldieBlox on our list too, I didn’t know they had a zipline toy. My daugther would LOVE that!! I was really happy to hear more info on the Magnatiles. I really didn’t know how they worked. I think both of my kids will want them. ← How to Clean Hardwood Floors and Microfiber Furniture NATURALLY!